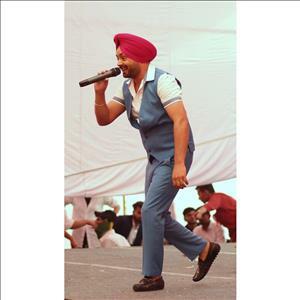 Harpreet Sagoo (born 14 July 1973 Ludhiana, Punjab) is a singer. Over a short period of just a few years, Harpreet Sagoo produced two thriving singles which include Nach Mittran and 12 Bore Di all of which grasped the attention of young Punjabi folks Nationally. 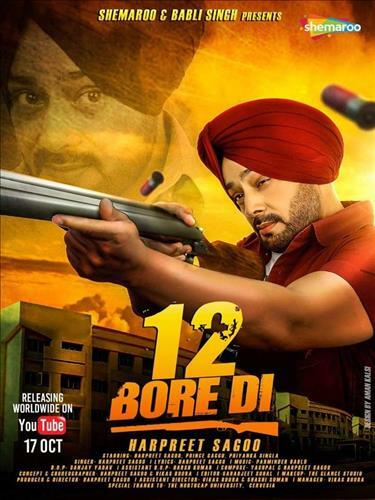 In recent he came up with his new song '12 Bore Di'. . Harpreet Sagoo's Instagram account has lots of his worth watching videos. He is making his way up the ladder of success with the unique voice that he has been blessed with and will continue to do so with all the love of his fans. 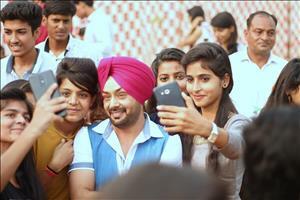 Harpreet Sagoo is a new artist as well as a singer. This melodious voice singer biography is not so long or extra ordinar0y but just simple as a common man. After a lot of struggles, he released he new song which was released through Shemaroo in October 2018. Why Book Harpreet Sagoo Through ArtiseBooking?